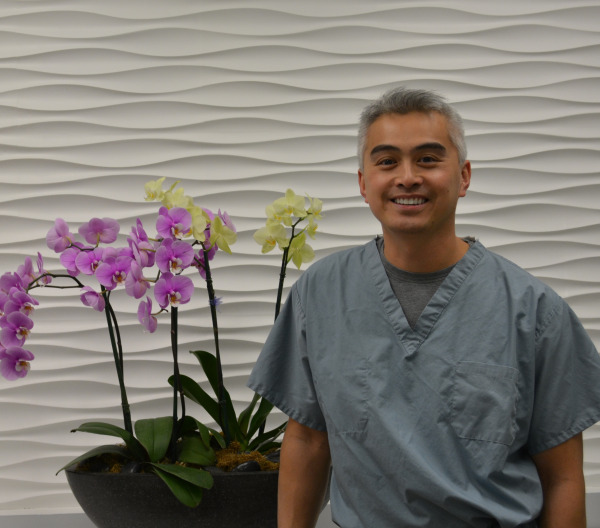 Dr. Maxx Nguyen received his DDS from the University of California, San Francisco School of Dentistry (UCSF), and his undergraduate degree in biochemistry from the University of California, Los Angeles (UCLA). Dr. Nguyen adheres to the philosophy of "treating others the way I would want to be treated" while educating patients about their treatment plans and possible options when indicated. He is a member of the American Dental Association, the California Dental Association and the Sacramento District Dental Society. His hobbies include camping, travel, photography, golf and spending time with his wife and kids. Dr. Jeanny Khuu received her DDS from the University of California, San Francisco School of Dentistry (UCSF). She is an alumna of the University of California, Davis(UCD) where she majored in English and Nutritional Science. Dr Khuu is enthusiastic about all phases of dentistry, but enjoys the challenges that restorative and cosmetic dentistry bring. She believes in keeping current on the latest advances in dentistry and has pursued training under leading dental specialists for advanced treatment clinics. She is also a member of the American Dental Association, the California Dental Association, and the Sacramento District Dental Society. In her leisure time, she also enjoys camping, travel and golf.